Delta Virtual Airlines Water Cooler - Curtis Tilghman has joined the B737 50 Flight Club. 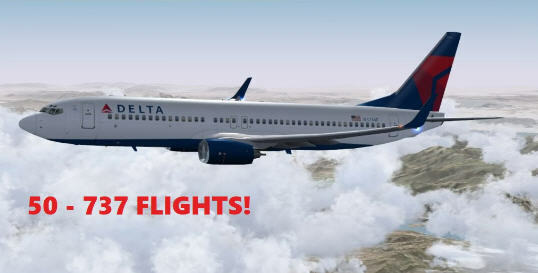 Delta Virtual Airlines Water Cooler | Pilot Achievements and Promotions | Curtis Tilghman has joined the B737 50 Flight Club. "Real Time & Online. The only way to fly!!"